Epic Adventure Starts here at Pac Westy! 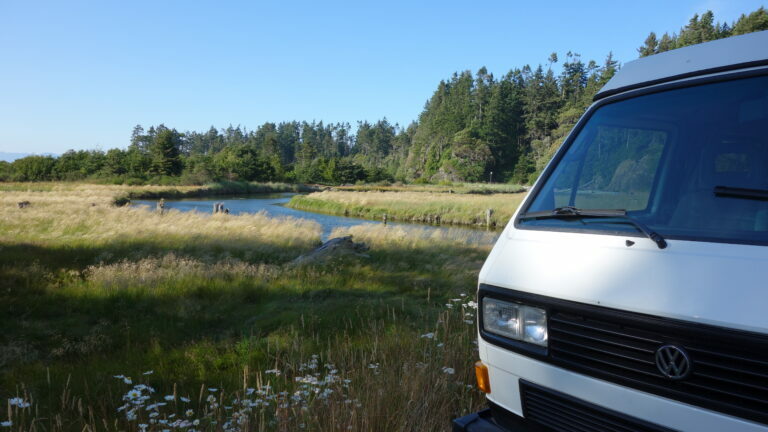 We are an Olympic Peninsula based adventure travel company specializing in VW camper rentals. Incredible experiences await on the Olympic Peninsula and we have the vehicles, gear and local knowledge you need to hit the road and start exploring. Join us in exploring the magnificent Pacific Northwest, we’re thrilled to introduce you to our home! 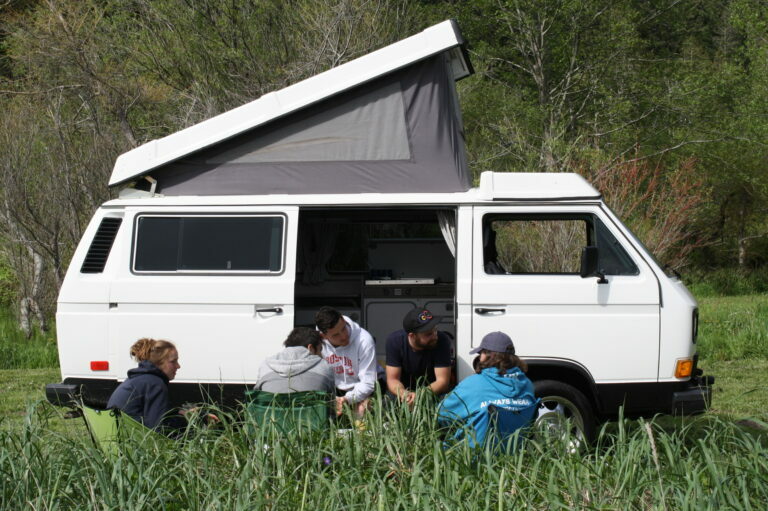 A blast to drive, our beautifully-maintained Volkswagen Vanagons have a ticklishly-light footprint and come outfitted with everything from stoves to beach chairs; sleeping bags to French presses—all you need to let the good times roll. Whether you’ve pre-planned your journey or are making things up as you go, adventuring is a breeze with a Pac Westy van. 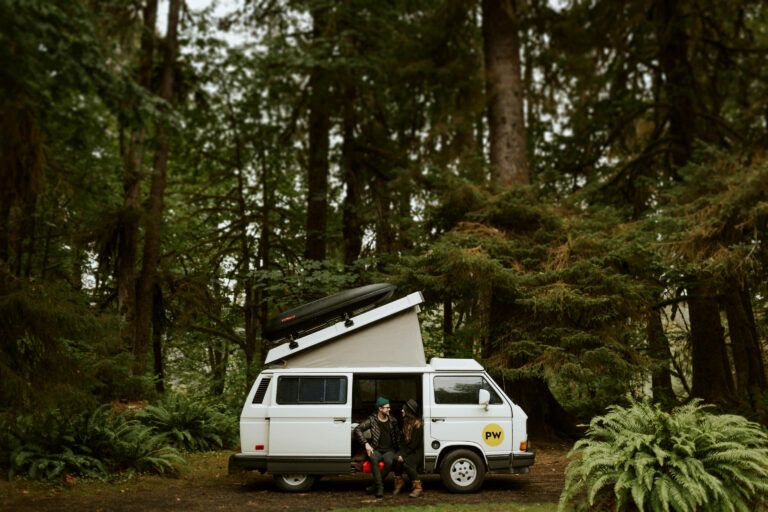 We make getaways easy for families, couples, and friends journeying together, with simple-to-use, fully outfitted VW campers that leave you free to partake in as many Pacific Northwest activities as you desire.